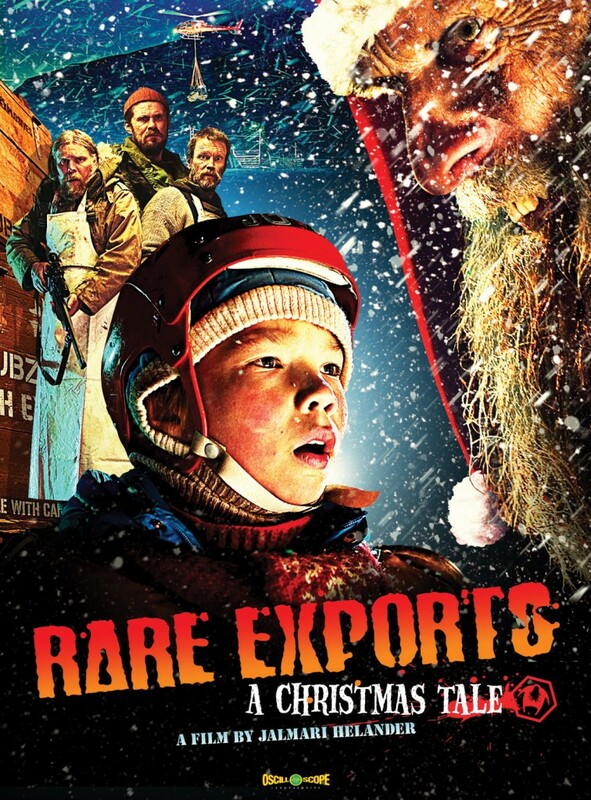 This unique tale, imported from Finland, deals with the idea of an evil Santa Claus in an entirely original way. This entry was posted in and tagged christmas, Horror, podcast, rare exports. Bookmark the permalink.